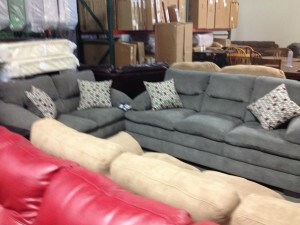 Simmons just dropped off a bunch of nice new Living Room Sets – starting at $599 for a Microfiber Sofa & Love Seat. 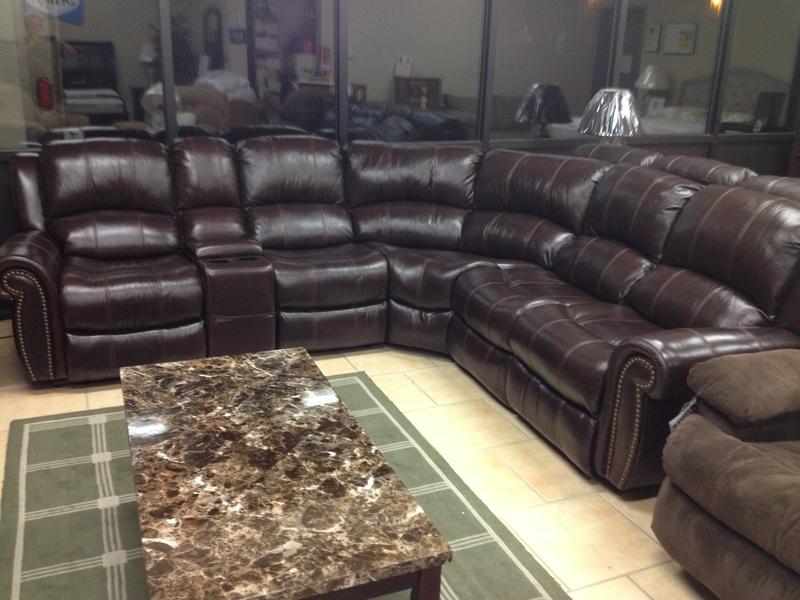 We have leather sectionals starting at $899, POWER Recliners – starting at $699. If you would like more information – call us at 530-965-2826. Bring a truck and take your new furniture home or we can arrange delivery for you. WHAT: LIQUIDATION inventory – just arrived – nothing held back – floor models included! Over 30 sets ready to go! We have some very nice Living Room Sets, Bedroom Sets, Mattress Sets and Adjustable Beds for immediate sale at incredible prices. “Click” on any picture and you will see a brief description and the Price. If you would like more information – call us at 530-965-2826. Bring a truck and take your new furniture home or we can arrange delivery for you. 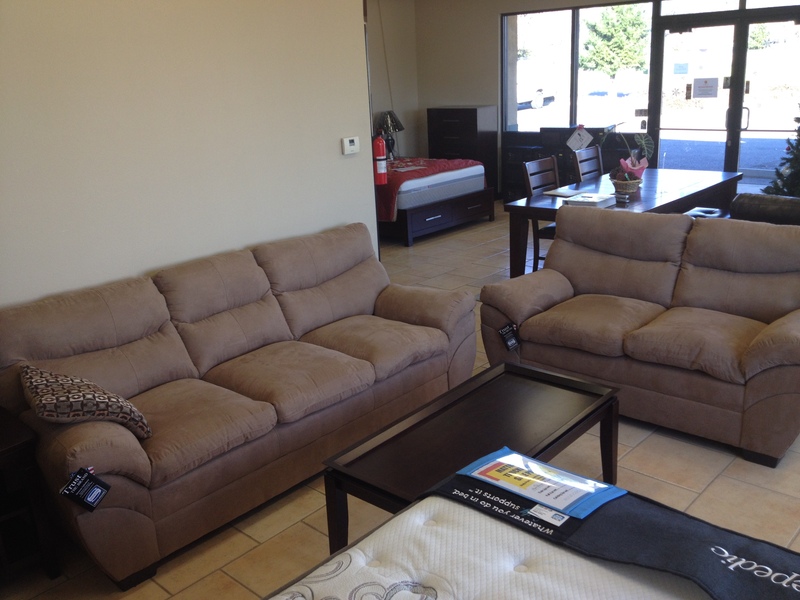 We have over 25 Living Room Sets, 15 Bedroom Sets & 75 Mattress Sets for immediate delivery. WHAT: LIQUIDATION remaining inventory – nothing held back – floor models included – your new stuff is ready to go! WHY: We need the space! Anyway it’s time for this Furniture & Mattress Sets to find a good home. Bring a truck or we can arrange delivery. We will be clearing out ALL of our Sealy, Royal Heritage, & Nature’s Sleep Floor Models. Our loss is your gain. 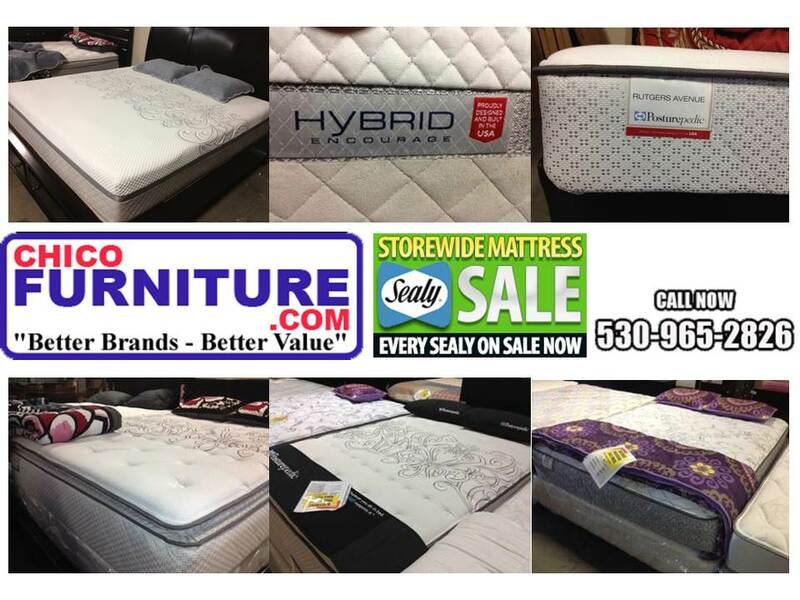 Get 20-50% off these top quality BRAND NAME Mattress Sets. “click on the picture of the one you want and see a brief description & the Special Price. WHY: These beds have served their purpose; Now it’s time for them to find a good home. Bring a truck or we can arrange delivery. Sorry No Holds or Telephone Orders. 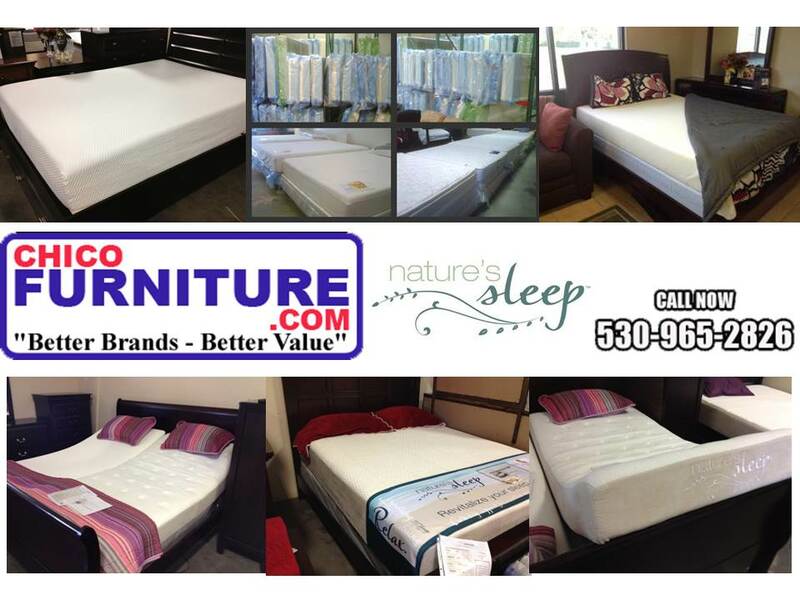 NEW Mattress Sets from National Name Brand Manufacturers. All sizes at big $AVINGS to You! 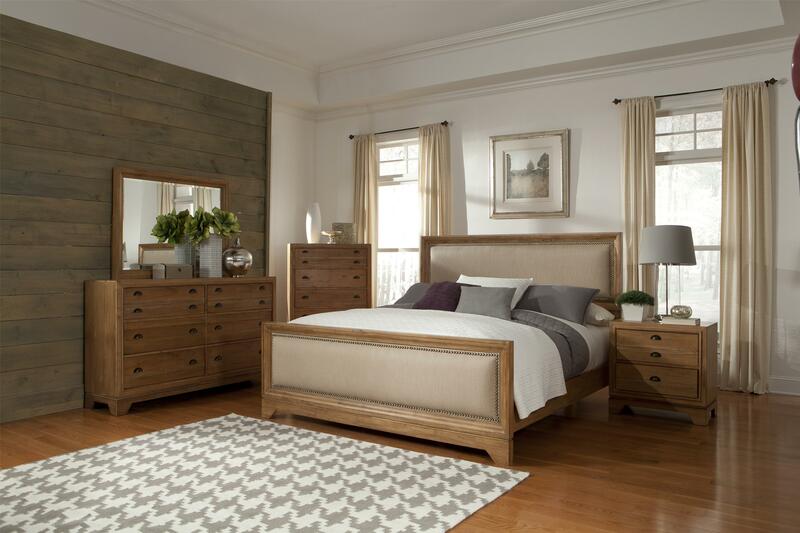 Royal Heritage Queen Sets starting at $299 (Twin – $239, Full – $289, Cal King or King – $499). 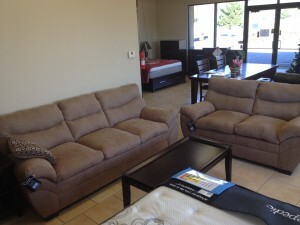 Sealy Posturepedic Queen Sets Starting at $439, Full – $429, Twin – $399, King & Cal King – $699. 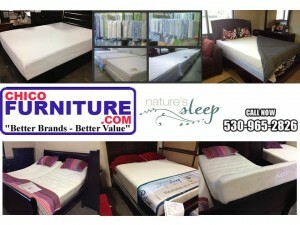 Gel Infused Nature’s Sleep Memory Foam Beds – Sets starting at $399. Bring a truck and take your new bed home or we can arrange delivery for you. Other top NATIONALLY Best Selling BRANDS too!